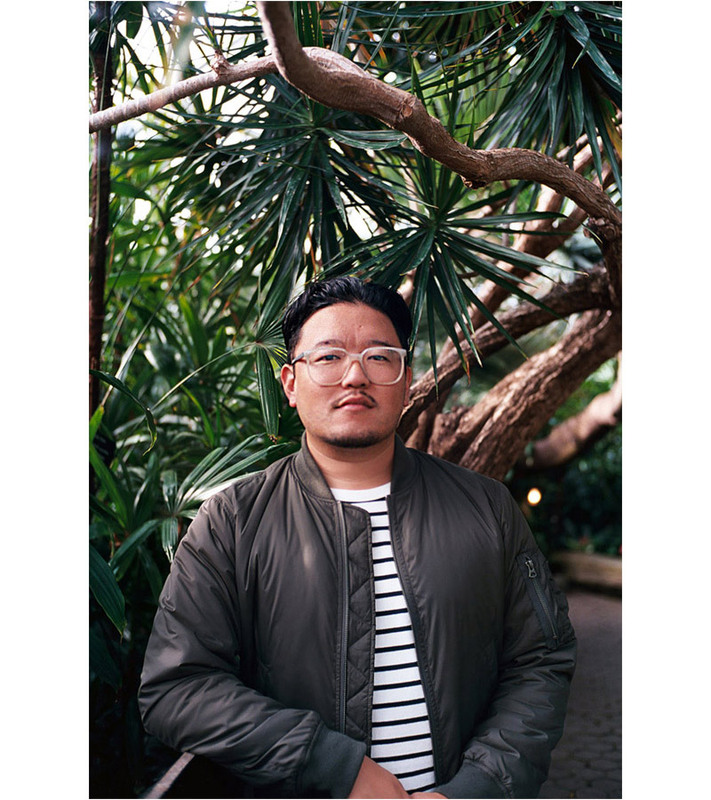 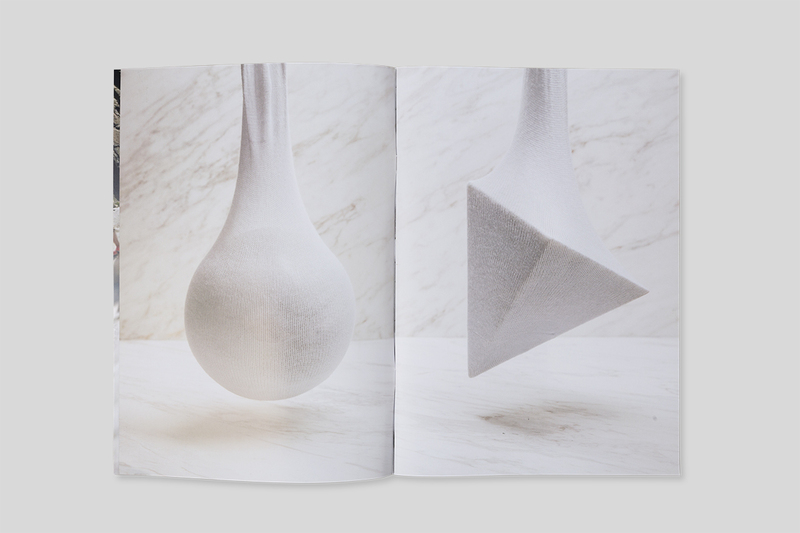 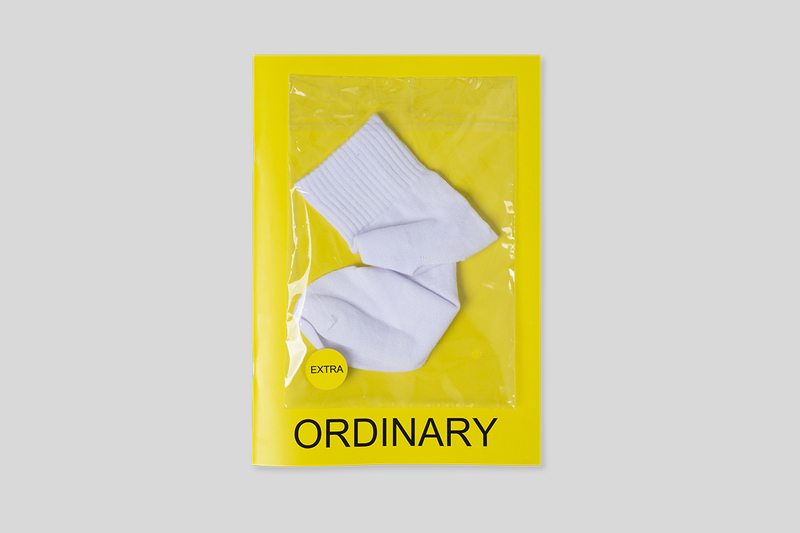 Max Siedentopf and Yuki Kappes have just released another issue of their quarterly arts publication, Ordinary. 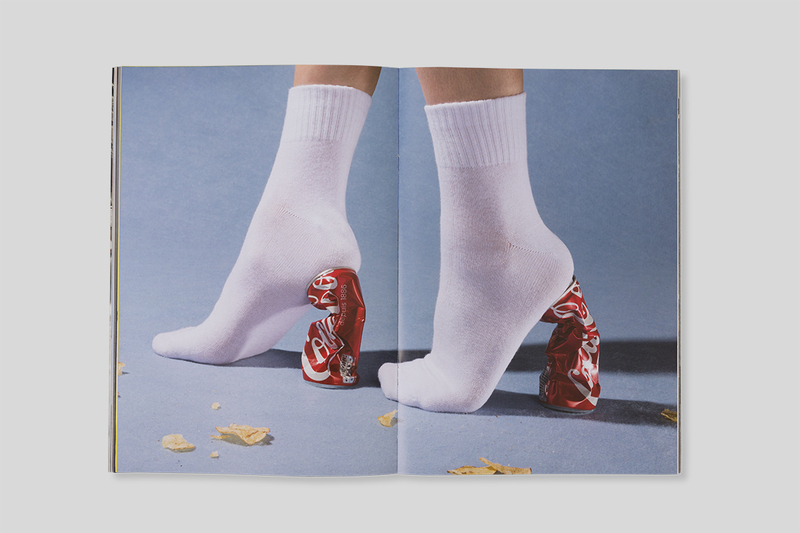 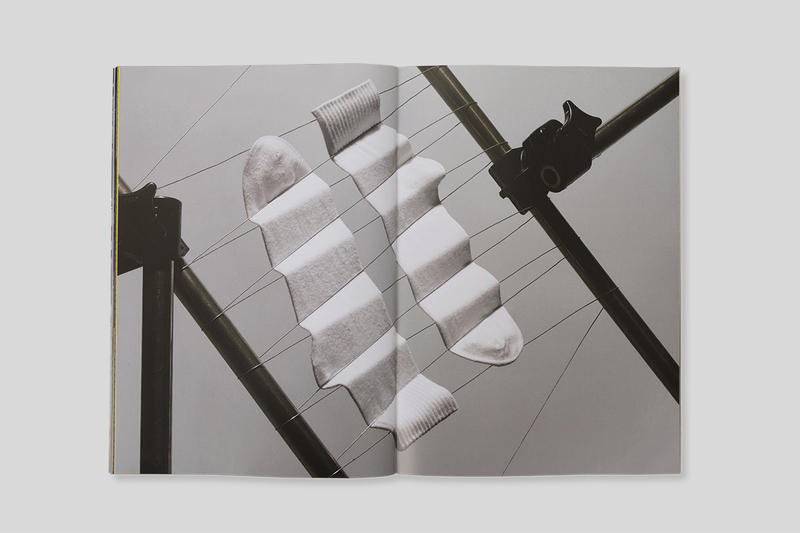 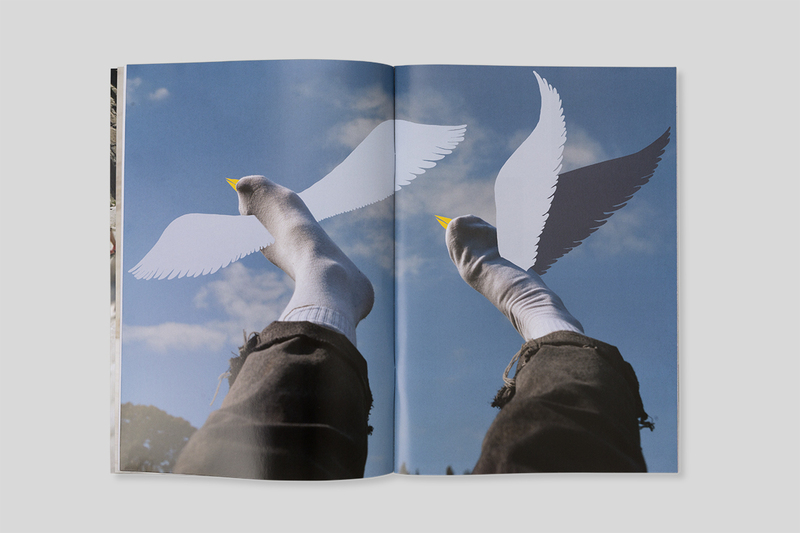 Each issue pays tribute to a mundane object and this one is all about the classic white sock! 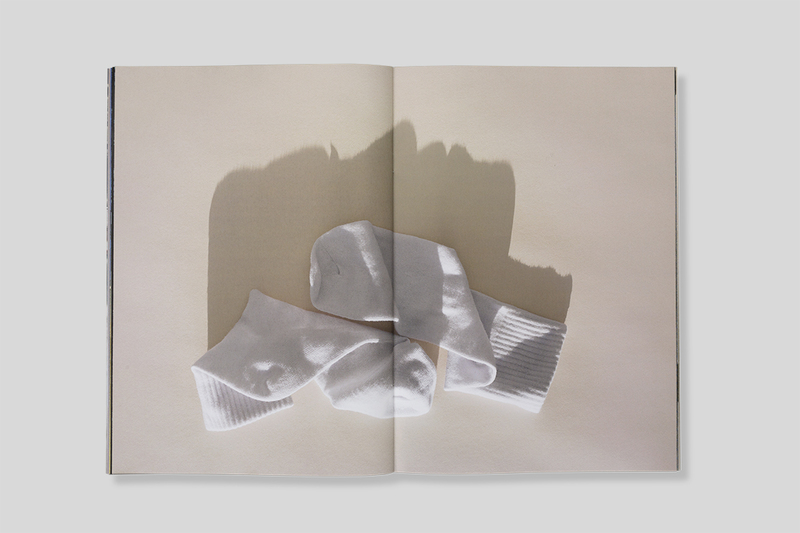 20+ artists contributed sock-related creations to this issue, and each copy ships with an actual sock. 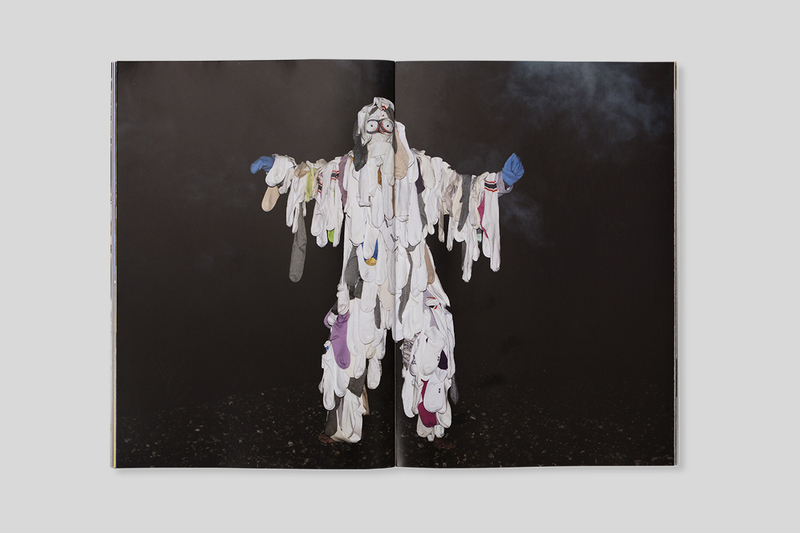 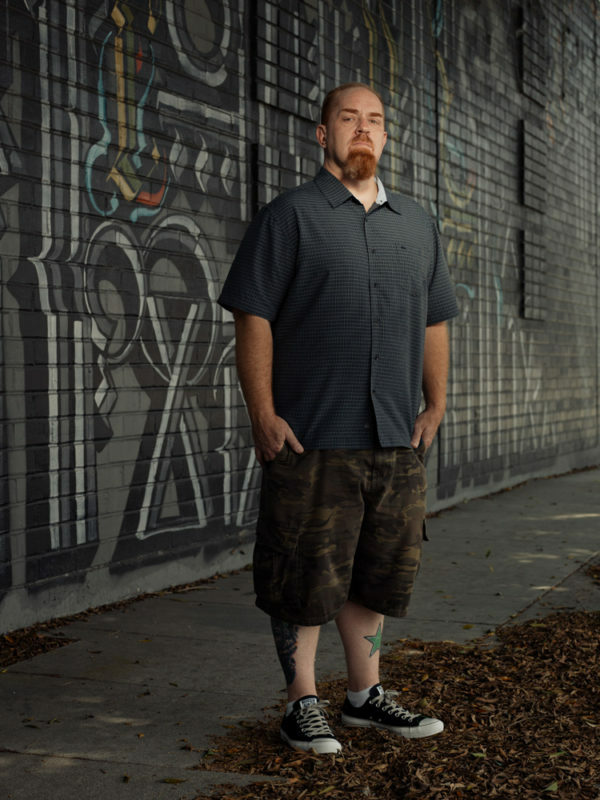 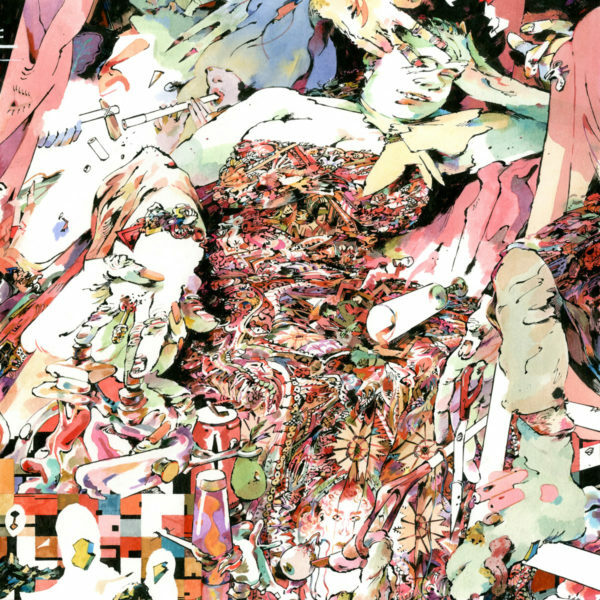 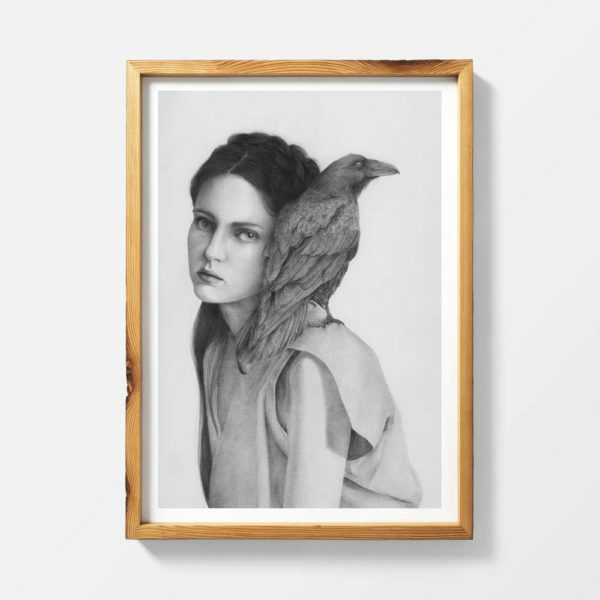 Have a look at more images from the issue, as well as a list of contributing artists, below.